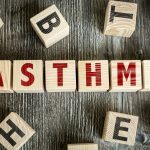 Research has demonstrated that blocking the action of two pro-inflammatory molecules significantly reduces symptoms of allergic asthma in mice, which could lead to the development of a new treatment for people with a severe form of the condition. The findings, which are published in the journal, Clinical Science, show that severe allergic lung inflammation was significantly reduced in the mice when the activity of the pro-inflammatory molecules interleukin (IL)-17A and IL-17F was prevented using specific antibodies. 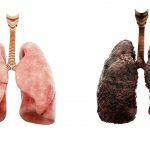 ‘Blocking either of these molecules stopped symptoms of allergic asthma in mice and we hope this could lead to development of a new therapy for severe (Th17) allergic asthma in humans,’ commented senior author, Bernhard Ryffel from the CNRS-University of Orleans, France. ‘Severe allergic asthma with neutrophils is due to increased IL-17A expression produced by T-helper 17 cells,’ explained Ryffel. 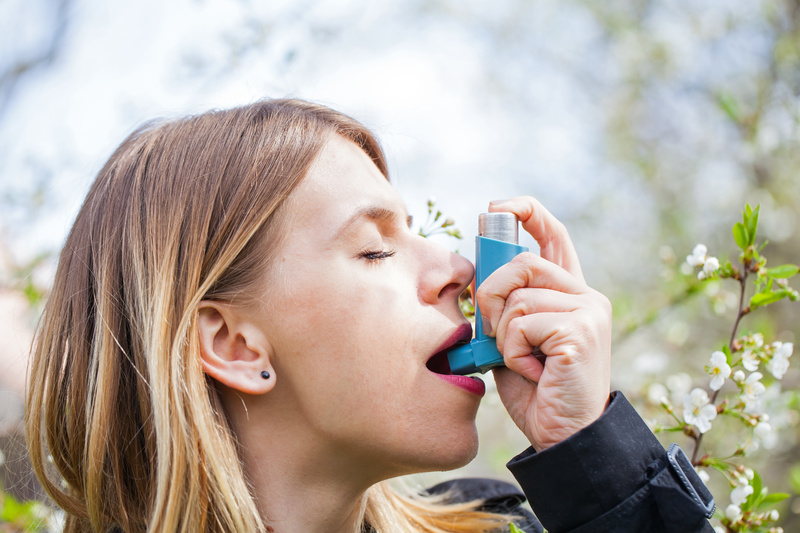 ‘The results are relevant for clinical use of specific antibodies or related inhibitors in IL-17RA dependent severe asthma, suggesting equal efficacy using either agonist or receptor blockade to treat severe asthma crisis,’ said Ryffel.